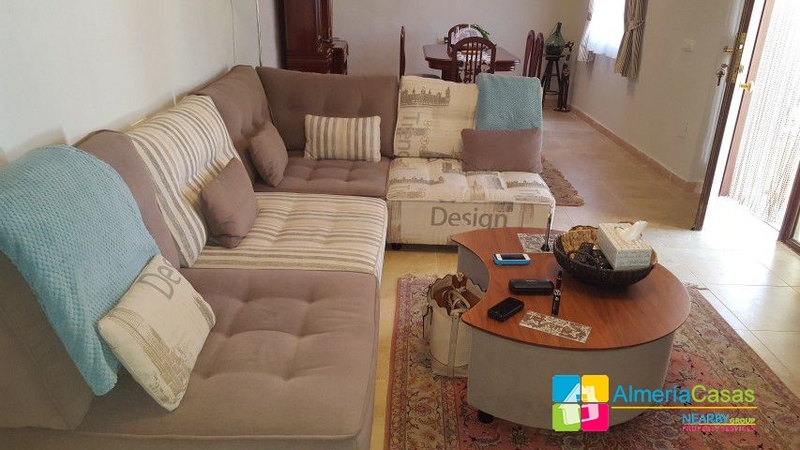 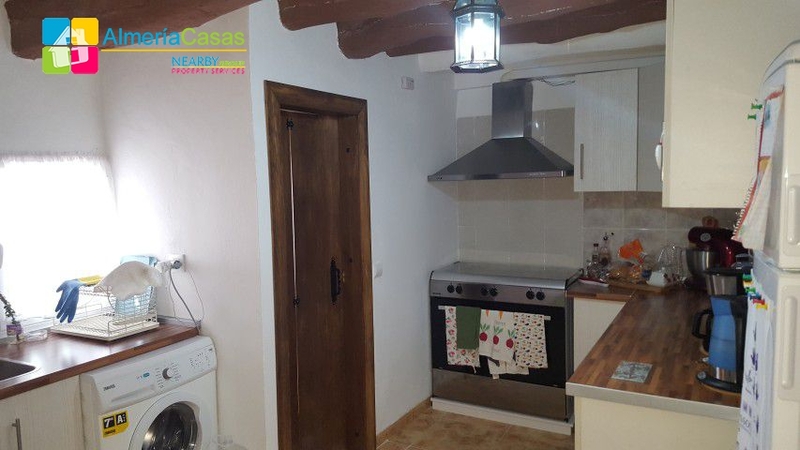 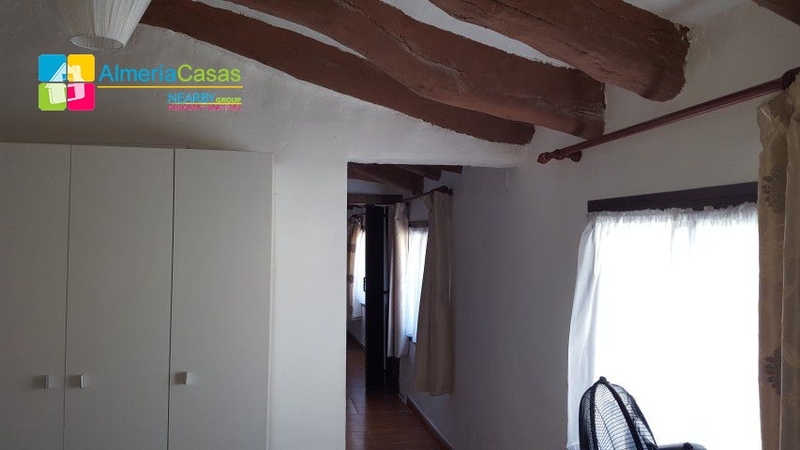 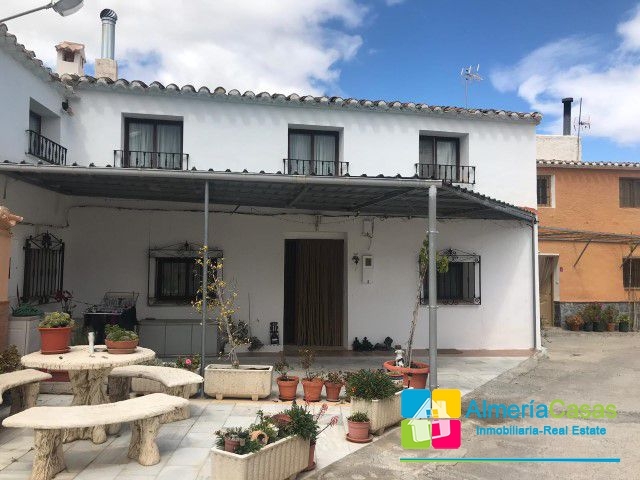 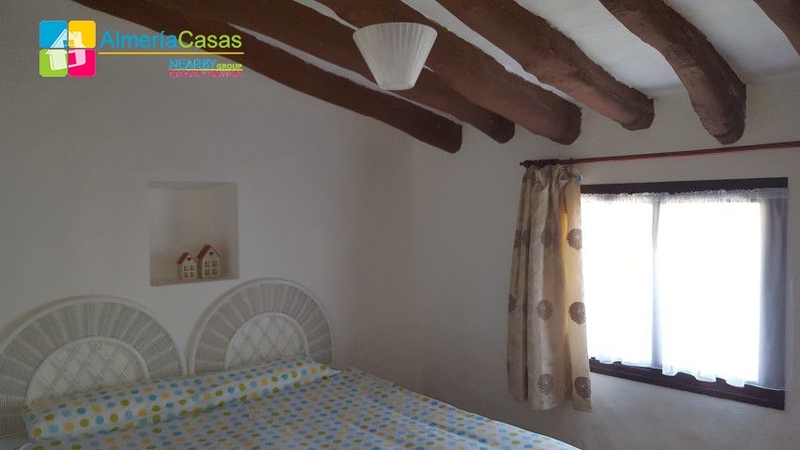 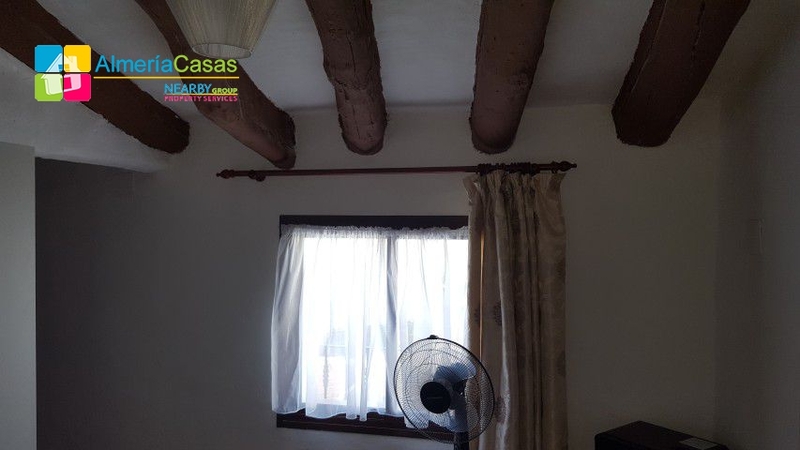 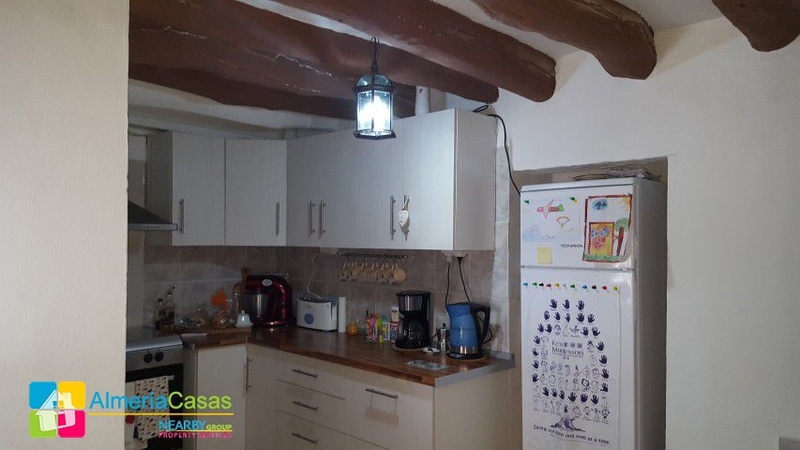 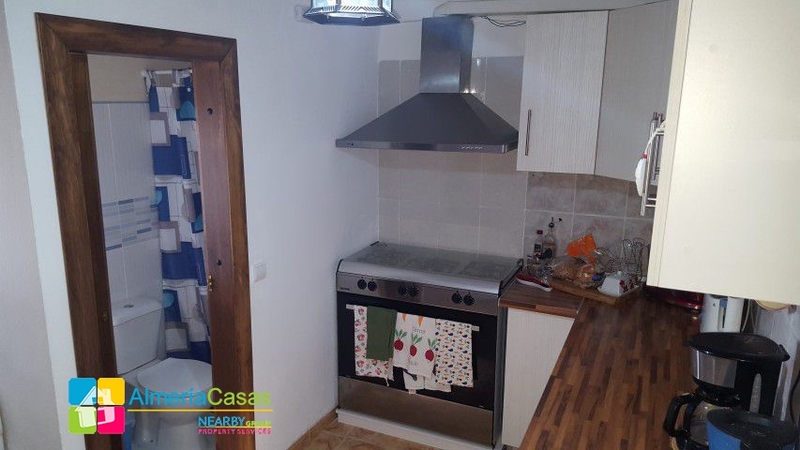 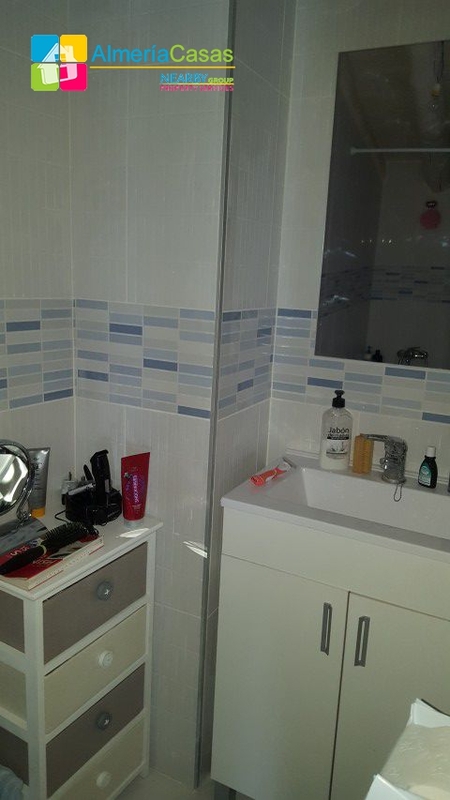 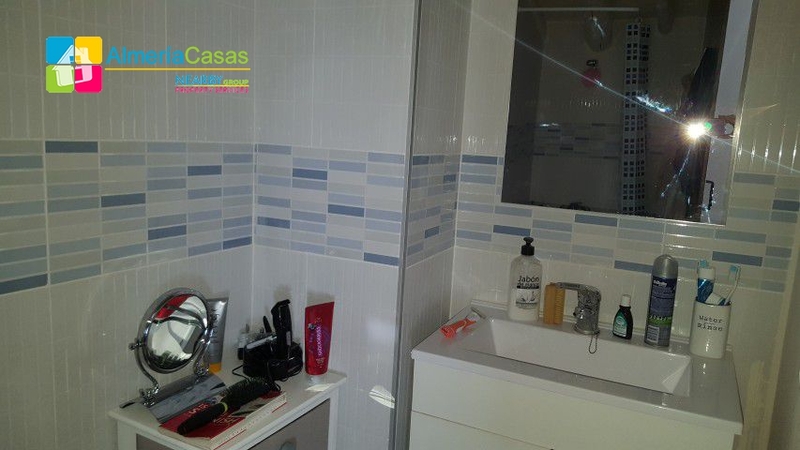 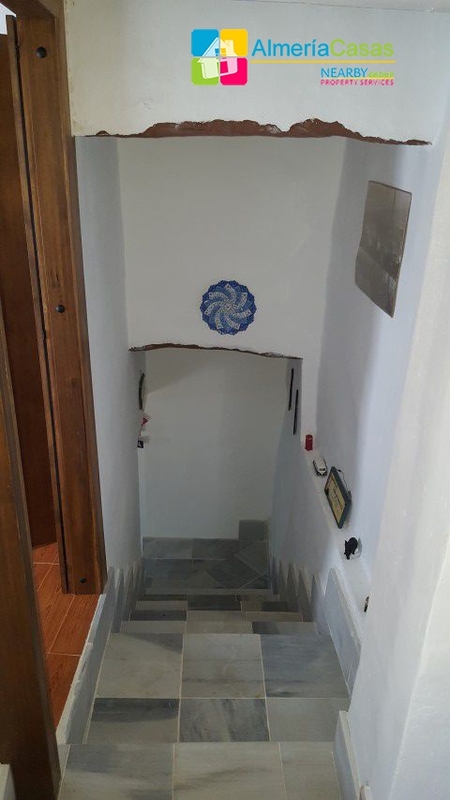 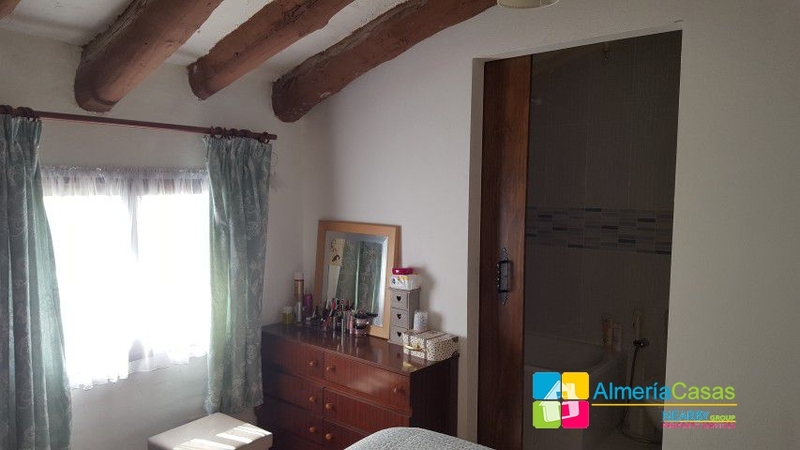 This charming traditional Spanish town house has just been recently renovated by its current owners to provide 3 bedrooms and 2 bathrooms (1 on the ground floor). 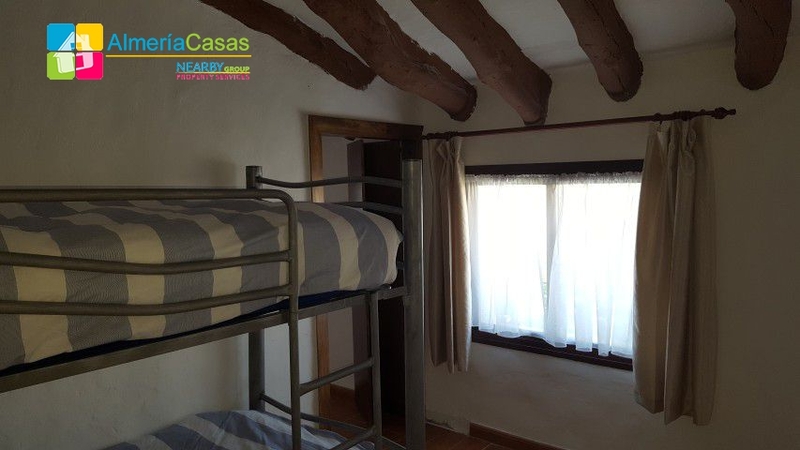 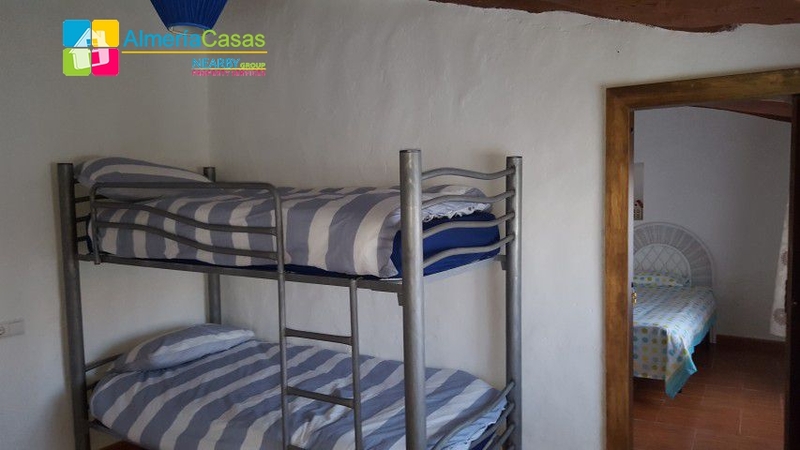 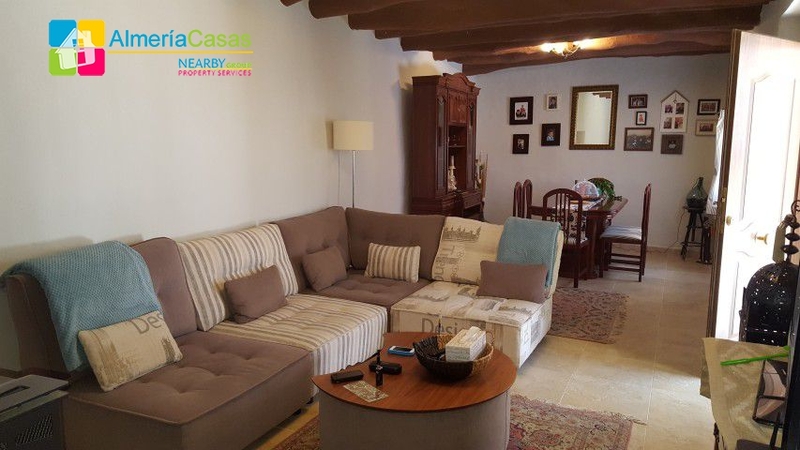 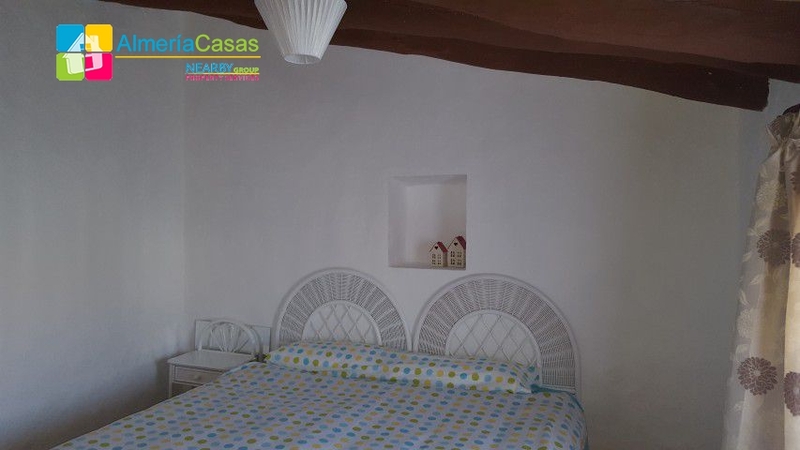 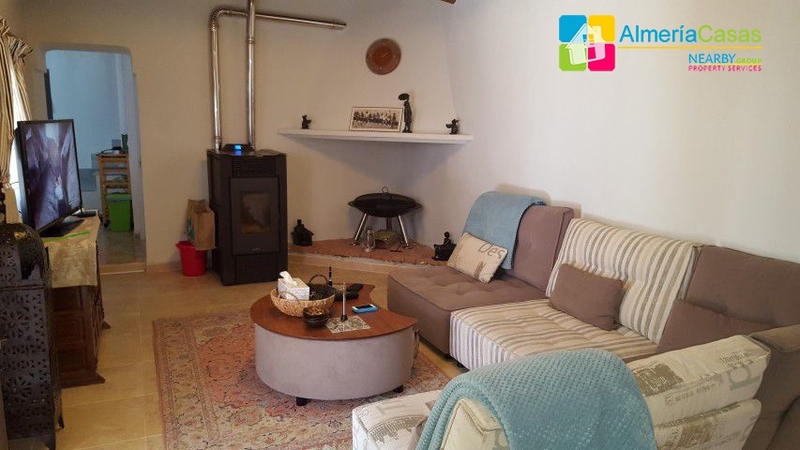 Situated in the village of Cela, it is just 5 minutes from the large town of Tijola where you can find a large selection of shops, banks, bars and restaurants. 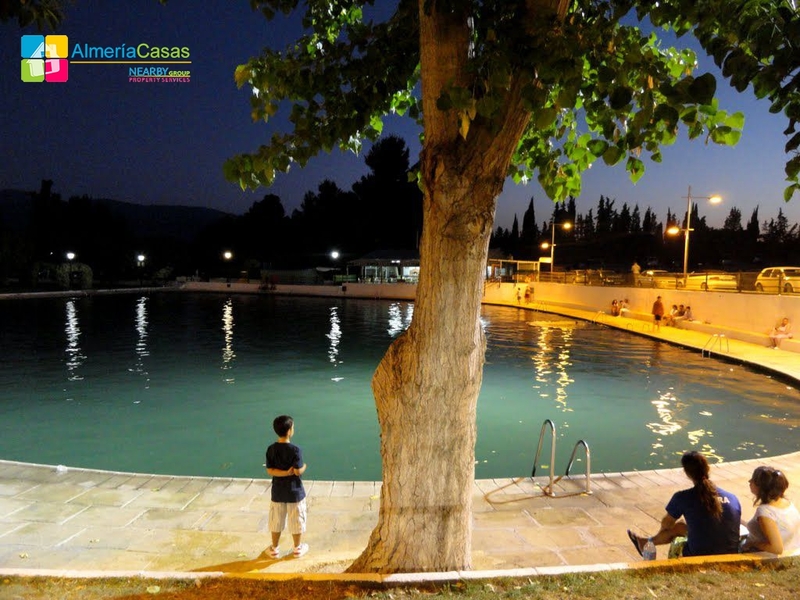 Cela boasts it`s own thermal spa bathing pool where the water stays at a constant temperature of 24C all year round. 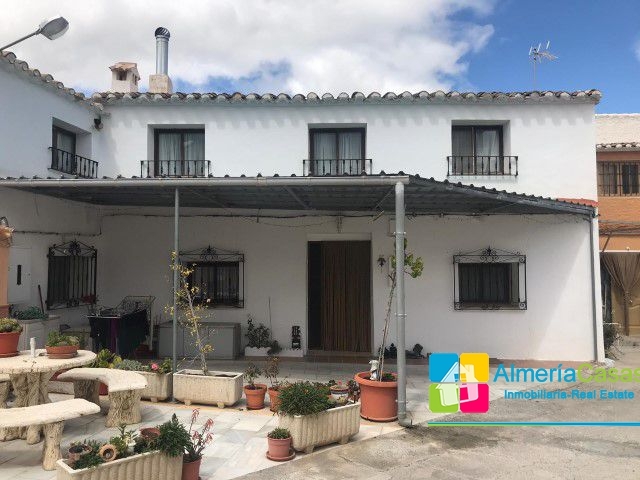 To the front of the house is a small patio with plenty of space to be able to eat outside and appreciate its sunny position. 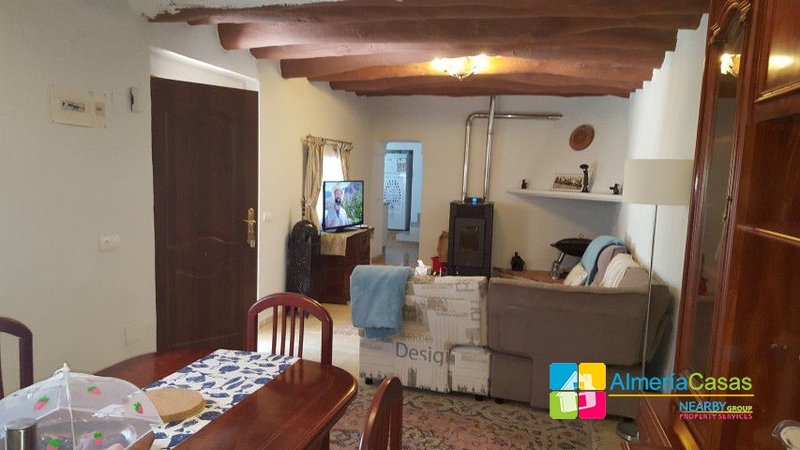 Inside there is a large lounge/diner with a newly installed and effective pellet burner which is used to heat the whole house (it has a vent which emits warm air into the landing above). 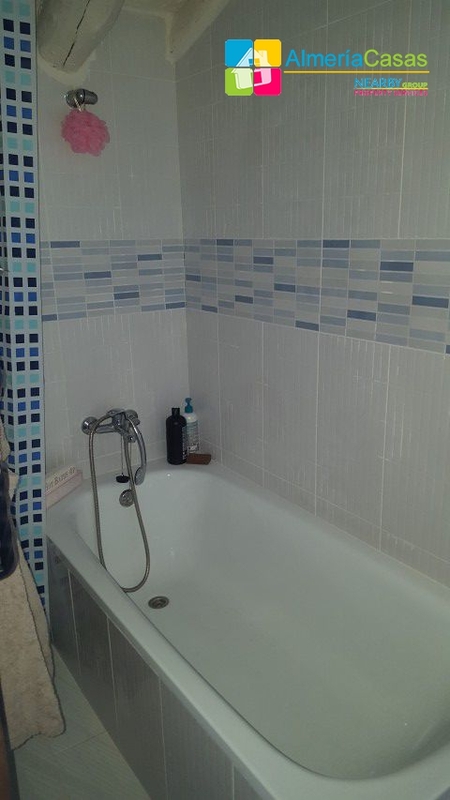 All the windows have been doubled glazed. 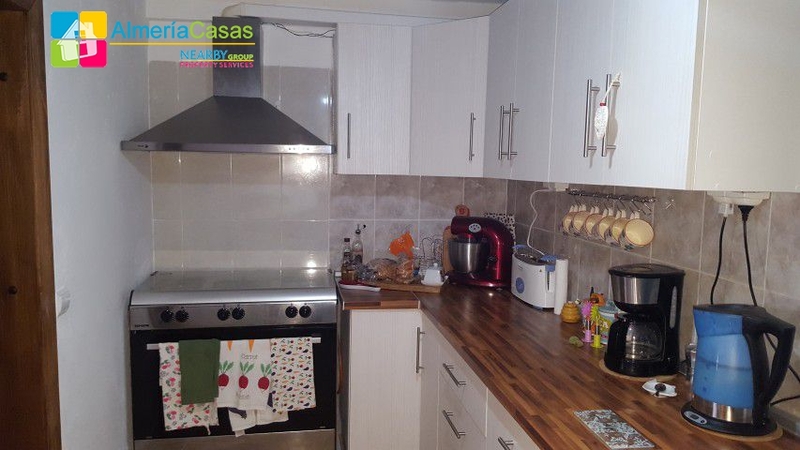 A new kitchen has been installed and overall this cosy house has been tastefully decorated throughout.